Hey there. I've been an avid fan of Vipre Antivirus software. As a matter of fact, I've been using nothing but Vipre since 2010. I know, I know... it hasn't been that long but once I have commited to a company, you have gained a loyal customer for life! And Vipre deserves it, too. They have done such as awesome job of protecting my computer that there is no need to switch to any other antivirus or internet security software. 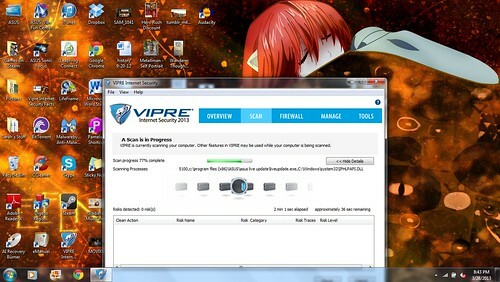 So what's VIPRE'S latest software to battle all things threatening to your computer? 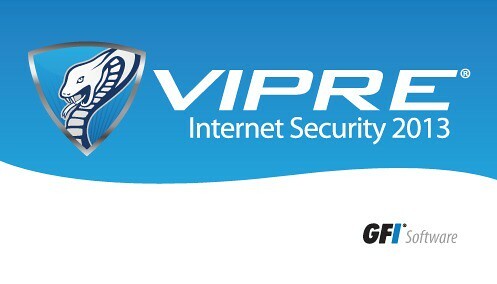 VIPRE Internet Security 2013, that's what! My Vipre Antivirus license was set to expire in a few months so I decided it's time to renew. I was planning on simply renewing the antivirus software but when I stumbled across the VIPRE Internet Security software, I had to check it out. Not only is the latest internet security software from VIPRE an antivirus, it's also an active website blocker, a spam checker, a firewall installer and a malware stopper. This is more than just an antivirus! I just had to get it! Installation was a breeze. It took no more than a few minutes and one restart to have the VIPRE internet Security software up and running. Two observations during installation. First, I loved that the intall scanned my computer and advised me of any conflicting software on my computer. There was an old AVG software on my computer that I forgot to uninstall and the VIPRE Internet Security uninstalled the conflicting software for me. I thought that was pretty cool. I didn't have to mess around in my computer's Control Panel to uninstall it myself. It was one less step for me and one huge plus for VIPRE. 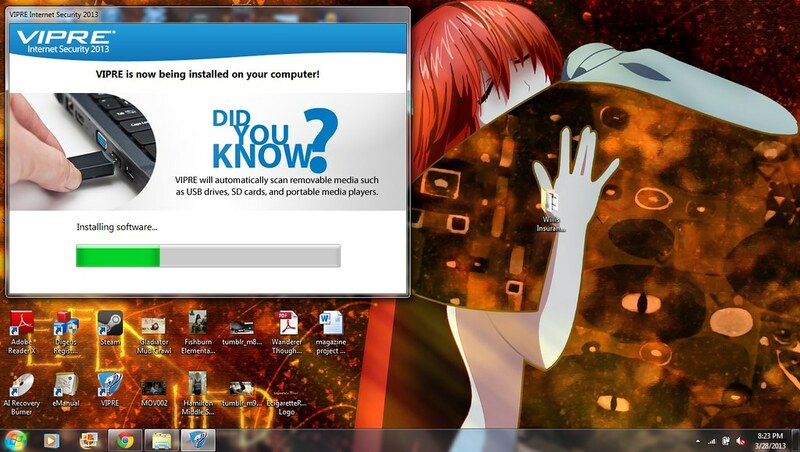 Second, when the software is installing, internet security tips flash in the install window. They weren't huge, make or break, tips but I did appreciate that VIPRE had first timers in mind. Once it was installed, I decided to do a quick virus scan. Now, the VIPRE antivirus software had a pretty quick scan in place. It would only take about 5 mins, tops, to do a quick scan. With the VIPRE Internet Security software, that scan was cut to a mere 2 mins! How awesome is that?! And the great part about the antivirus is that you don't even know it's running in the back ground. This is a HUGE advantage over other internet security software. One of the main problems I had with AVG is that it was constantly popping up and actually slowing down my computer as it updated or scanned for viruses. It was the main reason I got rid of it to begin with. I've never experienced any lag or slowness with VIPRE. Now, the above reasons are awesome enough to at least get you check it out, but this is the reason why you SHOULD get the 2013 version of the VIPRE Internet Security... it will patch up security holes in your other software. Let that sink in for a second. It will install security patches for OTHER software! How awesome is that! 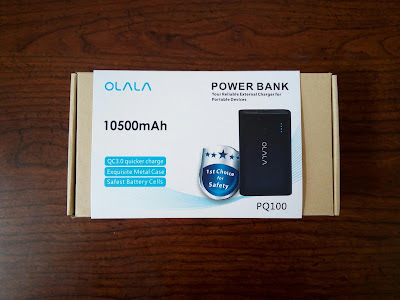 Security patches are there to protect you from internet threats when you are using said software, but if you are not using that software, the patches are not installed. Skilled hackers can get into your computer using those security holes. VIPRE Internet Security will patch up the software and greatly reduce the risk of a hacker getting into your computer from outdated software. If that doesn't get you to get this awesome internet security software, I don't know what will! VIPRE is name that I trust. It has protected my desktop and laptop for years and I stand by thier great software. If you guys are constantly sweeping your computer or scanning for viruses, I hate to break it to you but your internet security software is not cutting it. Save yourself the headaches and get the 2013 VIPRE Internet Security software today! Later! We need more internet security.